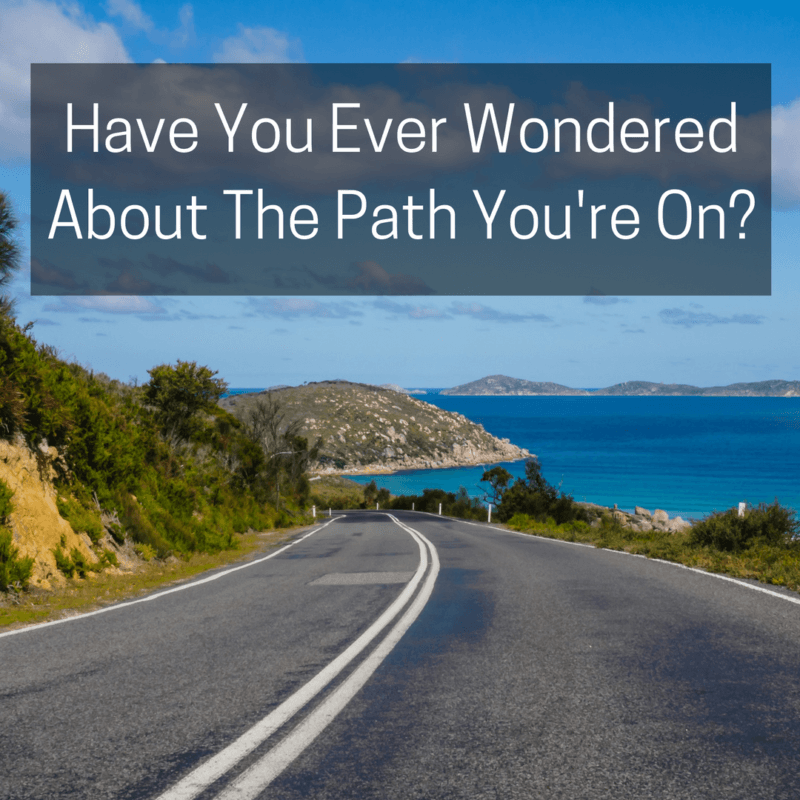 Have You Ever Wondered About The Path You’re On? Have you ever followed a path only to wonder if it was the right path to take? This year, I wrote a post about “Stopping the Highlight Reel”. It’s time I did that with you—to stop sharing my own highlight reel with you.